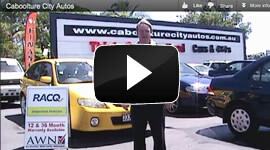 At Caboolture City Autos we are on the lookout for quality used vehicles. 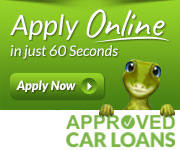 Have a vehicle you want to sell? 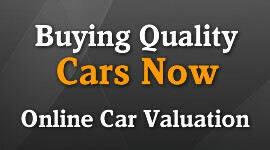 - Fill out our online car valuation.